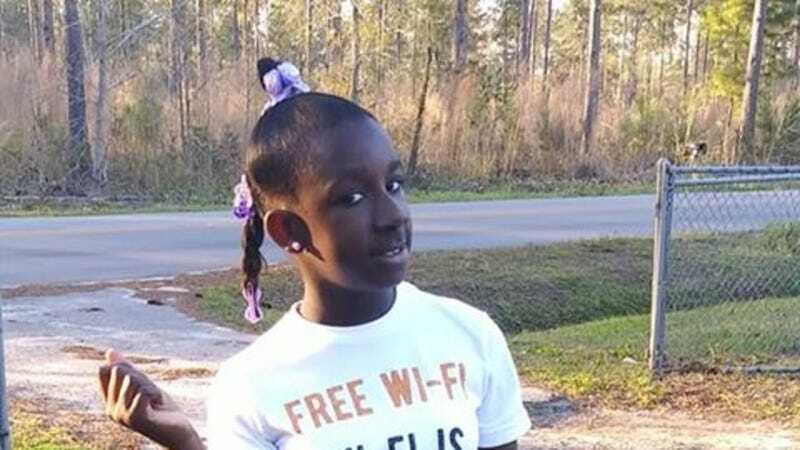 Authorities in Walterboro, S.C., are demanding answers after Raniya Wright, a fifth-grader at Forest Hills Elementary, died Wednesday after a school fight earlier in the week. Wright, 10, had been unresponsive and in critical condition since Monday, family told ABC affiliate WCIV. The Colleton County Sheriff’s Office found Wright unconscious in the nurse’s office after the school called 911 for a student who had collapsed. While the fight remains under investigation, another fifth-grade student involved in the fight has been suspended from the school indefinitely. Records indicate a resource officer was on the school’s campus at the time of the incident. The Sheriff’s Office told CNN that no weapons were involved in the incident. “She should be alive. She shouldn’t have died,” said Dwayne Buckner, a Walterboro attorney, who added that the other student’s punishment would be decided by the County Solicitor. “How egregious the act was, whether or not there was a lot of planning beforehand, if they make that decision, they could be tried as an adult,” Buckner added. He also noted that school employees could be held responsible if they deviated from standard procedure laid out by the school.